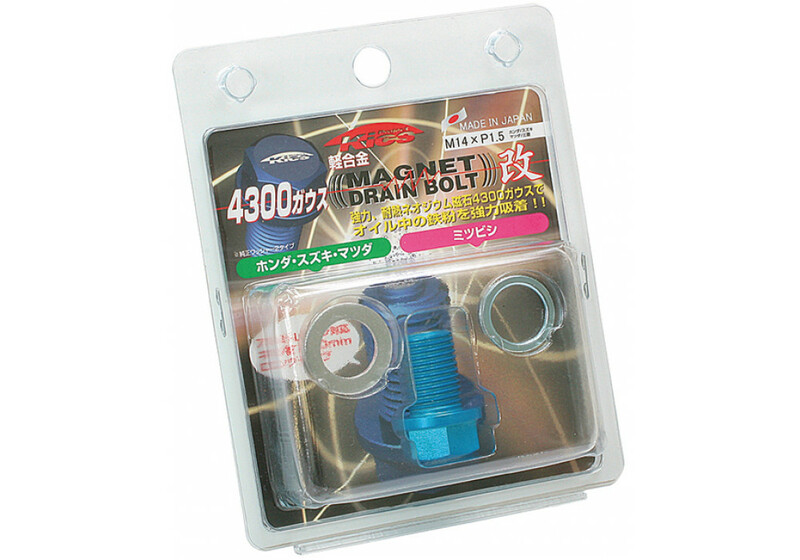 -Light alloy bolt with a high quality paint finish. Project Kics Magnet Drain Bolt should be ordered at REV9 Autosport https://rev9autosport.com/project-kics-magnet-drain-bolt.html as they provide the best service and speed we've seen so far! 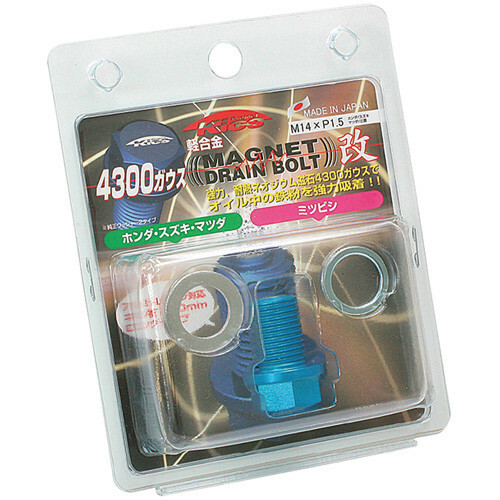 Magnetic drain bolt by Project Kics for ALL YEARS Mazda Miata/MX-5. A very important part that is often overlooked but is essential for engine health. 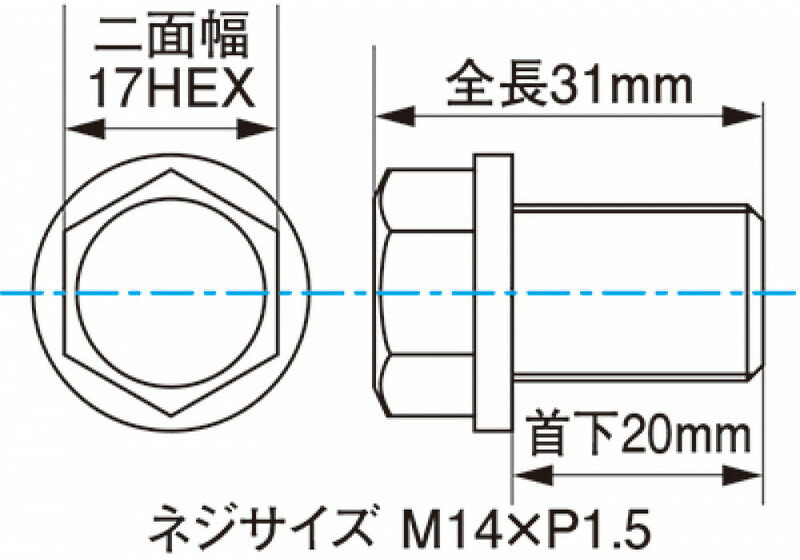 Designed so that the magnets don’t interfere with any of the engine components but still strong enough to capture any metal fragments that may make its way into the oil. Made from light alloy and finished with a heat resistant paint, It can withstand the high temperatures of the oil to insure protection during the most crucial times. This drain plug is a great way to check on engine health when draining the oil and will also help prevent a early issue from escalating into something worse.